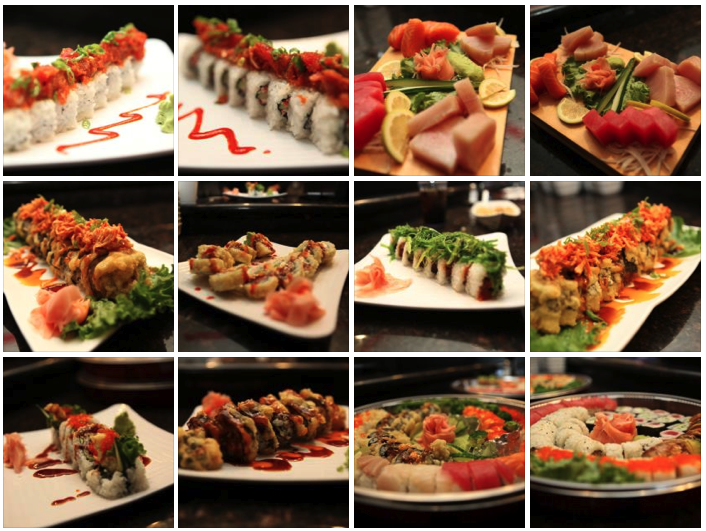 Japanese cuisine is extremely varied and consists of a variety of food items. So, if you think that Japanese food is only about Sushi and bowls of cooked rice, you should definitely reconsider. 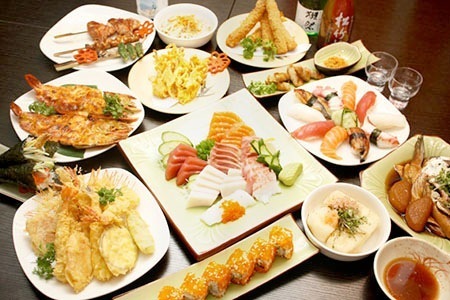 Japanese cuisine is extremely versatile and if you are a foodie, you will surely love the wonderful array of food items that Japan has to offer. Food served in Japan is inherently Japanese but world cuisine is also making its presence felt in the cities. However, the people of Japan are still extremely fond of and attached to Japanese cuisine and are also proud of it. Japanese cuisine is spreading across the world and people are accepting it with open arms. If you want to try out Japanese cuisine and are keen on savouring some of the delicacies, then here are some Japanese food names that are extremely famous for their deliciousness. Hayashi Rice: This is cooked rice topped with thick and tasty beef stew. Onigiri: These are rice balls that are wrapped with seaweed and have a little stuffing in the middle. Omurice: This is basically an omelette stuffed with fried rice, a delicacy. Gyudon: This is a type of donburi. It is basically steamed rice with a topping of seasoned beef. Katsudon: This is also a type of donburi. It comprises steamed rice with a topping of bread-crumbed pork cutlets. Tempura: This is a dish that is loved by all. It consists of prawns and vegetables, dipped in a batter and deep-fried. Karaage: This dish comprises bite-size portions of fish, chicken, octopus, or different kinds of meat, which are floured and deep-fried. Udon: This is basically wheat noodles that are white and thick and served with various types of toppings like curry soup (Japanese style), etc. Ramen: This type of noodle is light yellow and thin and is served in a hot broth of pork or chicken. This is extremely popular in Japan. Soba: This is basically buckwheat noodles and is brown in colour. Soba is either served hot or cold. Japanese food is extremely tasty and if you visit Japan or want to taste different sort of cuisine, then you must try out these dishes. This entry was posted in Japanese cuisine, Japanese Food and tagged food items that Japan has to offer, food served in Japan, Japanese cuisine, Japanese food, Japanese food names. Bookmark the permalink.